Leading Exporter of hdpe sheet for textile industry from New Delhi. We supply a wide range of HDPE Sheet for Textile Industry. It is used in the construction of chemical equipment, fabrication of card scans for the textile industry, artificial limbs, vacuum formed products etc. 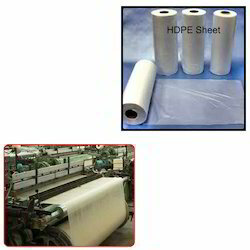 Looking for HDPE Sheet for Textile Industry ?